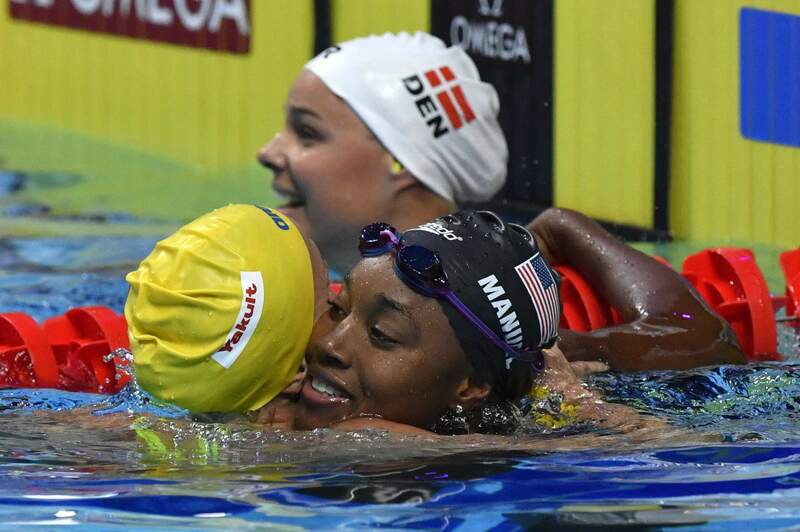 Simone Manuel of the United States won the women’s 100 m freestyle event in the 17th World Aquatics Championships in Budapest on Friday. Evgeny Rylov of Russia won the men’s 200 m backstroke event. 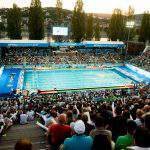 Britain won the men’s 4×200 m freestyle relay event. Anton Chupkov of Russia won the men’s 200 m breaststroke event. 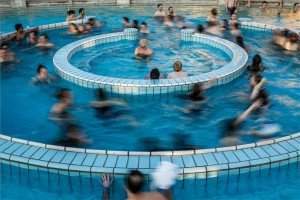 Yuliya Efimova of Russia won the women’s 200 m breaststroke event in in Budapest. 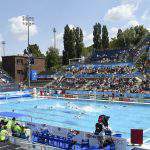 At the 17th FINA World Championship the water polo olympic bronze medallist Russia beat Canada by two goals in the bronze match of the tournament. 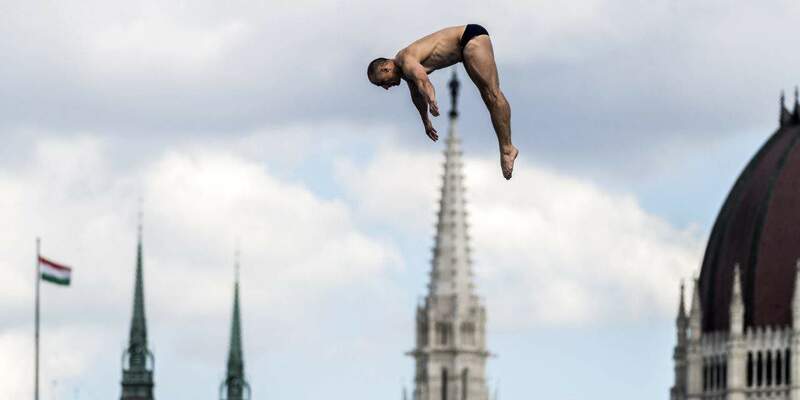 The high diving events start today at the Battyhűny Square. 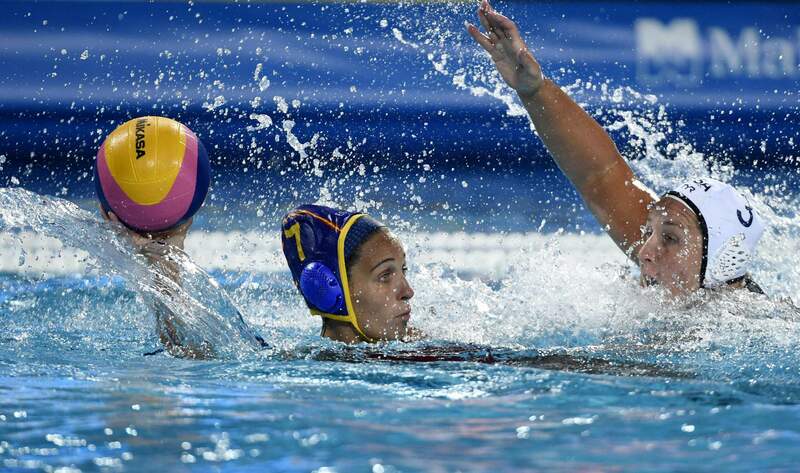 As we wrote today, Hungary’s women’s water polo team beat Italy at Hajós Alfréd Swimming Complex thus host team finished on 5th place in the Hungarian capital. Russia got beaten by the United States, just as Canada got beaten by Spain in the semi-finals of the 17th FINA World Championship, but both teams will surely reach better results than in Kazan. 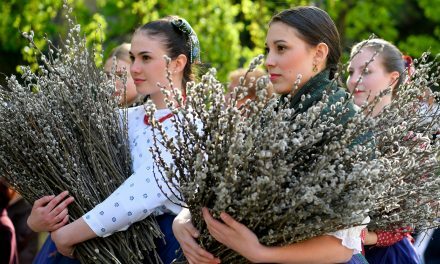 Two years ago Russia finished 8th, Canada finished 11th. They have made great progress. 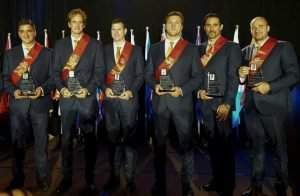 Canada got two medals this year, they reached up to the second place at this year’s World League interestengly by beating Russia in the semi-final. It was a spectacular game as the team turned the game around with the score of 4-0 in the last quarter. Canada had a better start now, they were leading by two goals 4 minutes after the beginning thanks to McKelvey’s and Bekhazi’s goals, but Russia didn’t give up, the score was 3-3 by the end of the first quarter. In the second part Olympic bronze medallist Russia took the initiative and they were leading constantly by one goal which settled to be two afterwards. Five and half minutes before the end Canada closed up to 9-8 but after a Borisova-shot was considered to be a goal the score turned out to be 10-8. Canada couldn’t break through in the end, Rzyhkova settled the final result of the match fifteen second before the end, therefore Russia became the bronze medallist of the tournament.